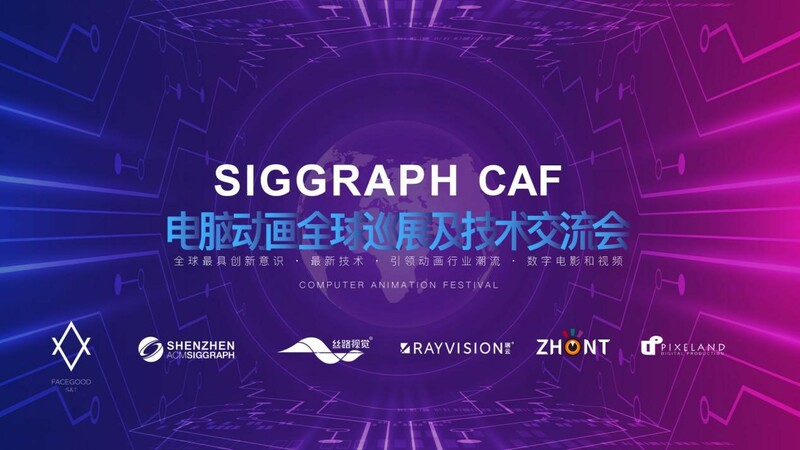 The 3D contest hosted by CGVray is finally kicked off, and FoxRenderfarm is glad to be one of the sponsors. 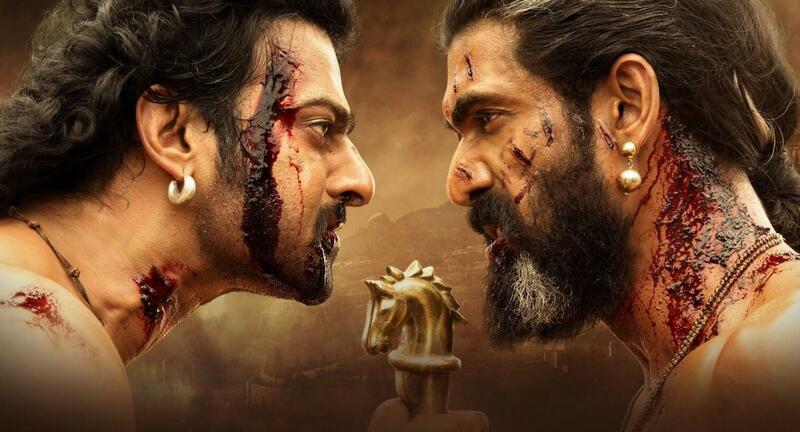 We have noticed that there are already artworks submitted, come on and win the massive prizes now. 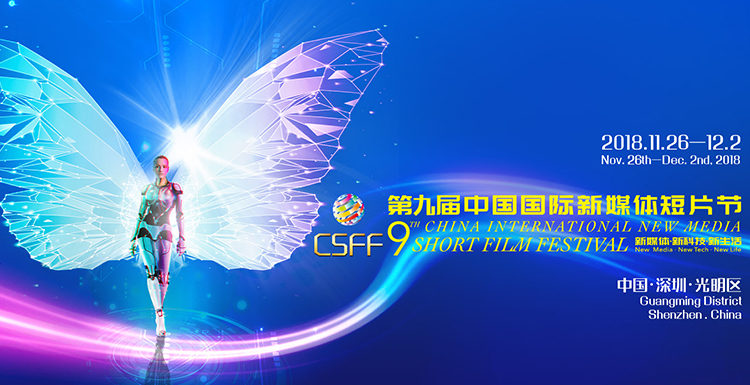 Aims to highlight the ability of CGI artists to achieve an impactful final image. 1. All those artists who wish to present their works can participant freely. 2. Participants will be able to use any software and any render engine. 3. Two projects will be accepted per contestant, i.e. you will have to submit 2 images per project, the render raw and the final render of each one. Images must be 1920 x 1080 pixels and not more than 2 megabytes. The total amount of the prizes for the different winners and participants are about $15,000. The Winner: About $7,000 in vouchers and licenses of sponsoring products. 2nd: About $4,200  in vouchers and licenses of sponsoring products. 3rd: About $2,750  in vouchers and licenses of sponsoring products. 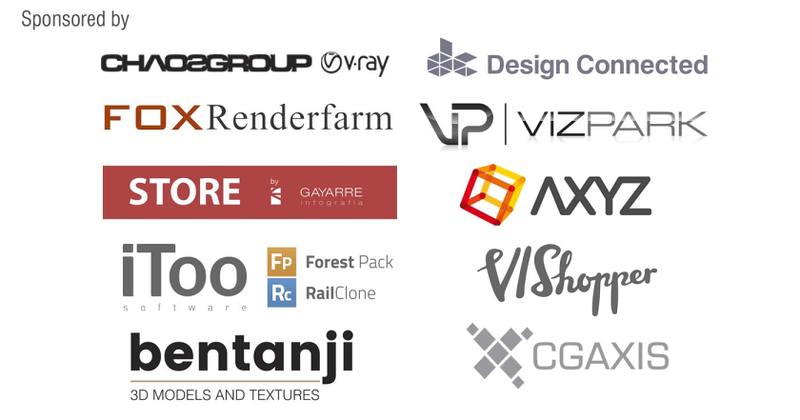 Note: FoxRenderfarm offers $1,000 rendering credits for this 3D contest. Sounds very attractive, right? 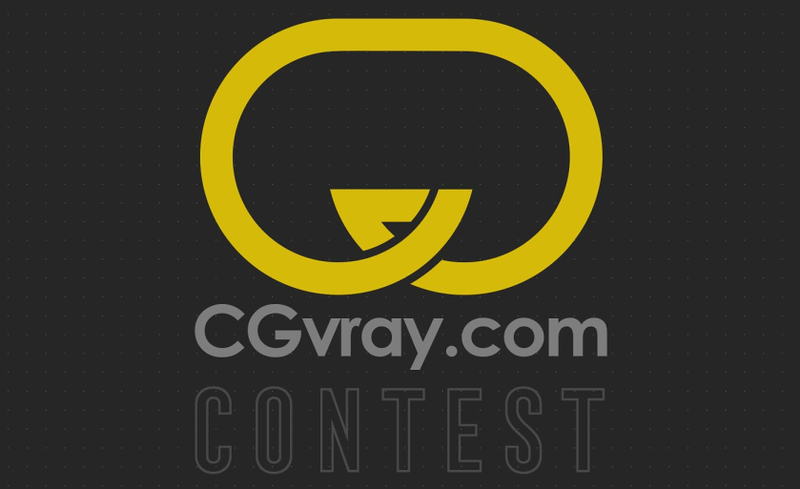 Come on to submit your work and learn more details about CGVray 3D contest here.